We understand the pressures and expectations that come with a organising a corporate event. With important guests and clients to please, you want to be sure that everything is in place to make the function a success. We have experience corporate catering for functions of all sizes, whether you are catering for 5 guests or 5000, you can have peace of mind that everything will be taken care of. 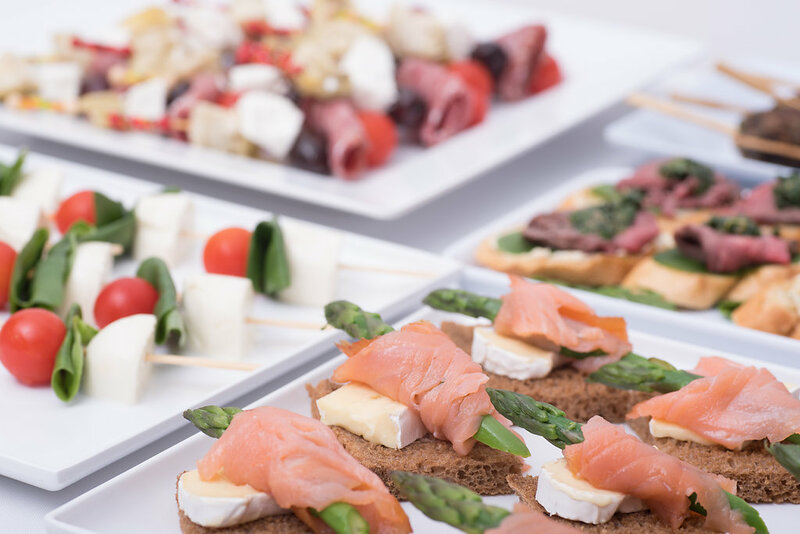 Catering for a corporate event is often one of the most difficult elements to get right, with many options and tastes to cater for it can be hard to please all of your guests. Here at Ab Fab catering we are flexible and can provide you with a personalised menu that helps ensure everyone is pleased. We will work closely with you to develop the perfect menu, enabling us to provide a range of delicious options that everyone can enjoy. We have the experience and expertise to cater for all occasions, our team of expert chefs work hard to provide you with a variety of unique dishes that will make a positive impression on your guests, ensuring nobody is disappointed! While we are flexible and give you the option of customising your own menu, we have created a variety of different menus that are suitable for all occasions. Our expert chefs have used their knowledge of the food industry, dedicating time to preparing perfect menus, offering a wide range of options. We design our menus to accommodate everyday corporate events. Whether you need lunch on the go, a corporate breakfast or afternoon tea, we can cater for every need. We have been catering for over 25 years and know what it takes to make your event a success. Each menu has several options to choose from, based on different tastes and the amount of guests you have attending. By telling us how many people you are catering for allows us to create an appropriate amount of food that leaves little to waste. We want to ensure you are getting the best possible value out of our service. If there are any requests that are not set out in our menus then we will still be able to help, simply contact us and tell us specific details of what you require. We are renowned for the unique catering options we offer our customers. This is due to the level of expertise and flexibility our professional caterers possess. 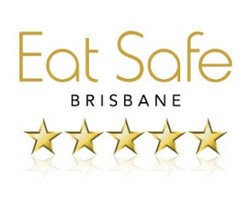 Our food is baked and prepared daily by our professional corporate catering team on our Brisbane premises and delivered to your door, ensuring you receive fresh food of an excellent standard every time. 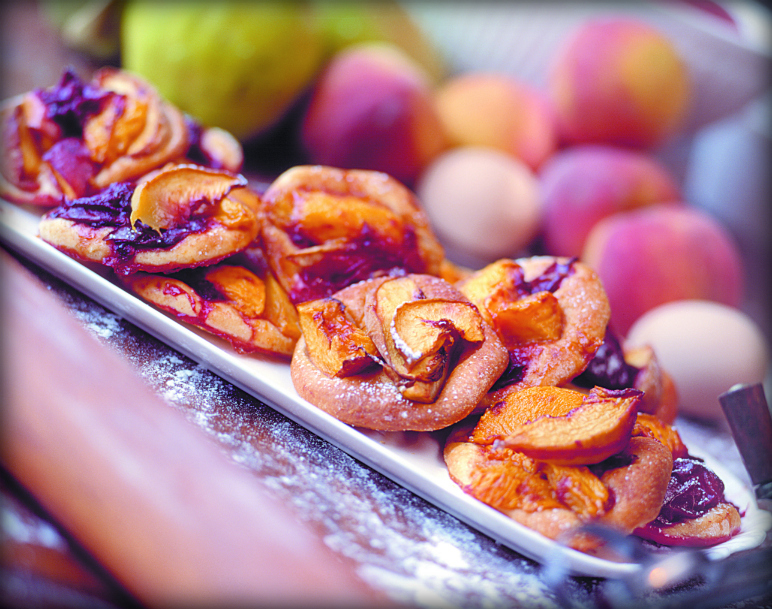 Our team of expert chefs are always creating new, innovative menus to help our catering service stand out. The ingredients we use are of the highest quality; while we are dedicated to finding fresh local produce to compliment our food, helping create a range of fantastic dining options. We strive for excellence in each and every function we do, and our catering team are meticulous, down to the very last detail, ensuring every meal we provide exceeds expectations. Our ongoing commitment to push the boundaries and desire to produce a great experience has helped us establish ourselves as one of the best corporate caterers, Brisbane has to offer. Our Red Label menus are designed for day to day corporate catering as well as product launches, boardroom, seminar and conference catering. 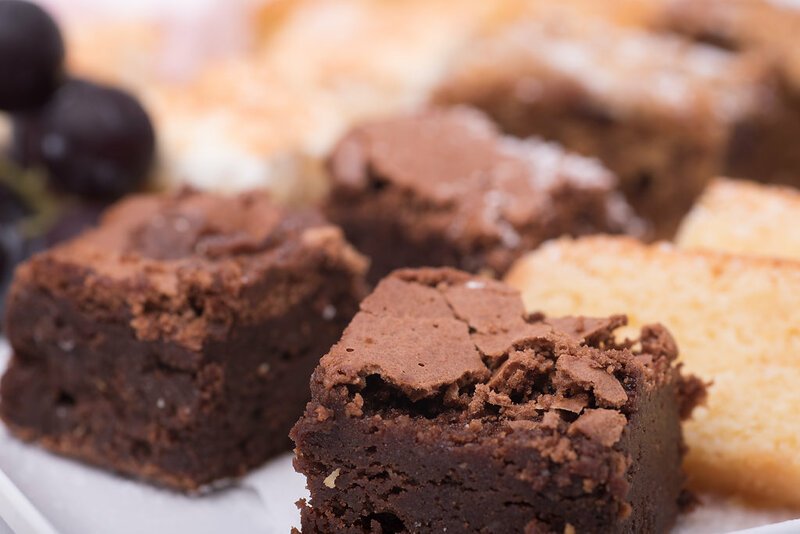 Our caterers provide a range of different options to choose from, whether it’s our morning tea platters laden with our lovely home made slices and biscuits or fresh sandwiches, we will look after your every need. With over 25 years’ servicing Brisbane’s catering and events industry you can feel confident that we have the skills and expertise to help you host a corporate event to remember. Here at Ab Fab we have experience delivering a variety of different corporate events, from lunch on the go to cocktail parties, we know what works and how it needs to be delivered. All you need to do is give us your theme and budget, outlining any specific requirements and we will create a package to suit. These are just a selection of some of the more popular options customers go for, but we are extremely flexible in our approach and have a team of experienced caterers that are capable of producing custom menus of your choice. Planning an exceptional event? Be it a cocktail party at your residence or a lavish black tie gala dinner, with our modern, fresh approach to event catering we can design a menu to suit your vision. Our Black Label menus will give you that something extra you are searching for. 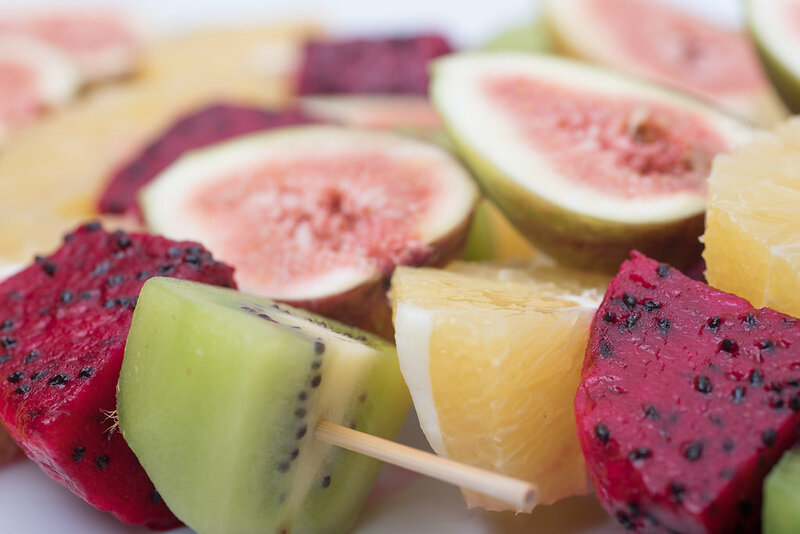 With a demonstrated commitment to exemplary customer service and delivering fresh and delicious food, Ab Fab Catering really does cater to suit the needs of everyone.